Description: Pocket all the green discs, and not the red discs. 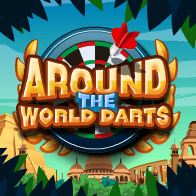 Drag on the yellow disc to determine the shot direction and power then shoot. A fun game, but not a walk in the park. 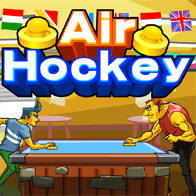 air hockey and pool cross! interesting! A nice variation on pool. There are 4 levels and each one has more red discs making it harder to miss them.